Please contact me regarding the 2009 International 5900i PayStar - Stock# 9J105957 for sale at TruckerToTrucker.com. 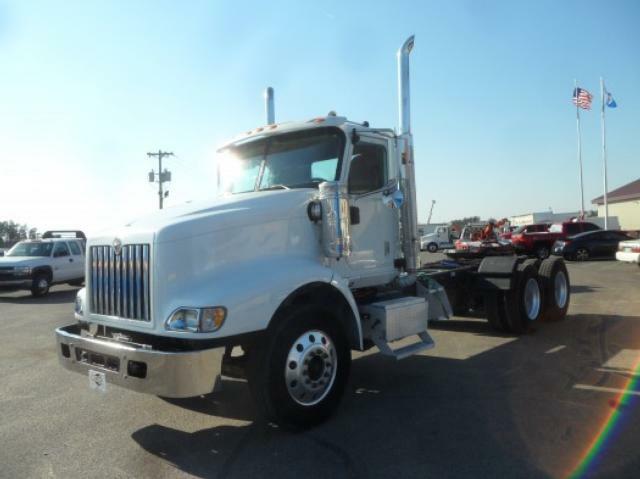 Take a look at this 2009 International 5900i PayStar. It is Stock# 9J105957 at TruckerToTrucker.com. 2009 INTERNATIONAL 5900i PAYSTAR WITH 600 HP CUMMINS ISX AND 184 SPD FULLER RTO TRANSMISSION. 3 STAGE ENGINE BRAKE AND LOCKING DIFFERENTIAL AND HAULMAXX WALKING BEAM SUSPENSION. FOR MORE DETAILS CONTACT TOM OR JEFF FRIEDRICH AT CARCO TRUCK.